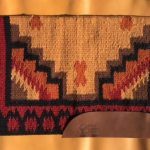 Our San Juan Solid Heavyweight Saddle Blanket is from the wool saddle blankets offered by Mayatex. 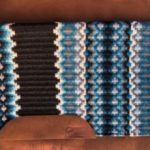 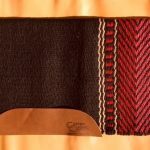 As the name implies, these saddle blankets come in solid colors. 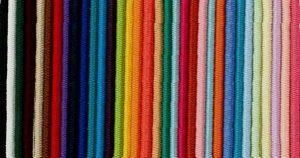 The line offers a few dozen options, so you can find the color that complements your horse and tackle the most. 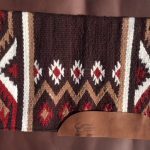 These medium weight saddle blankets are of great quality and will last you for a long time. 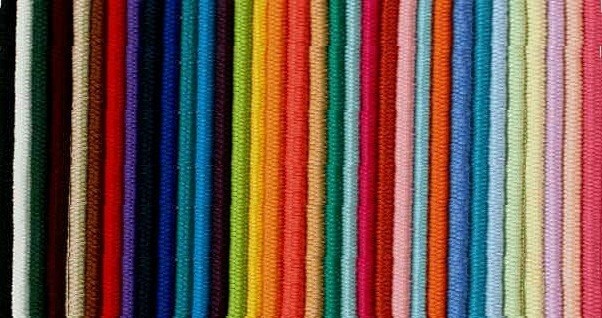 That long-lasting quality also includes the colors, as they won’t fade away after a few washes.